As amazing as the human body is, it is still prone to injury. Taking part in any physical activity is obviously good for us; it builds strength and flexibility, and the stronger and more flexible we are the less likely we are to get injured. Our reactions are faster and we have better balance and coordination. Below is a list of the type of injuries that involve the feet and knees and how to recognise and treat them. So let’s look at how we can maintain healthy feet and knees while running by looking at sprains and strains – how to recognise them and what to do about them so that you can spend more time enjoying what you love, and less time recuperating. And to help prevent such injuries from occurring, runners can learn about their RUNNING RATE while using the MYRUN Technogym treadmill, which will help many of the common injuries from impacting on your performance. Sprains are injuries to ligaments, the tough bands connecting bones in a joint. Strains are injuries to muscle fibres or tendons, which anchor muscles to bones. 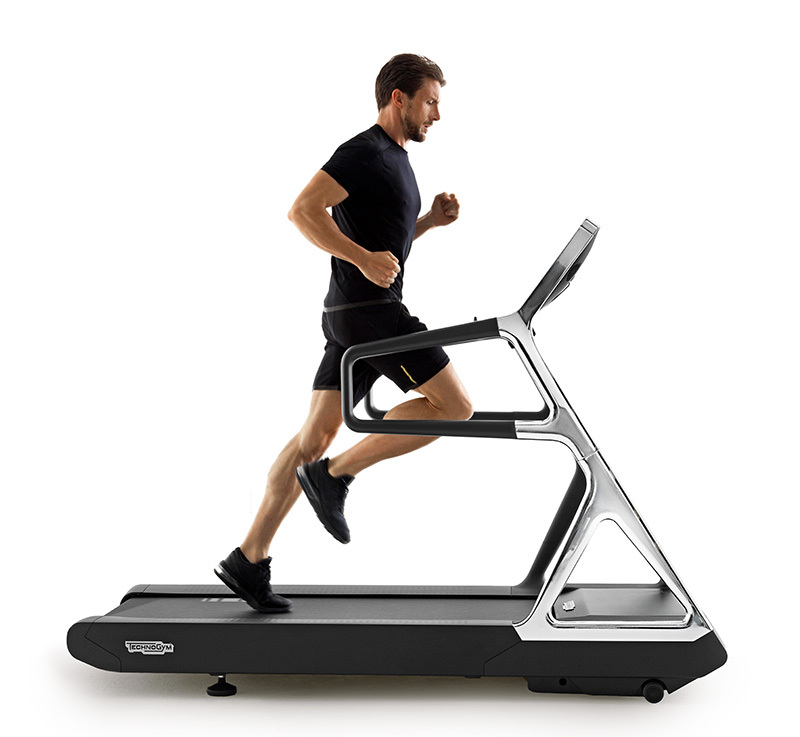 Perfect for preventing and strengthening joints SKILLMILL is the first product that allows athletes to improve Power, Speed, Stamina and Agility in a safe, engaging and effective way. A unique solution to offer a wide variety of exercises and to build effective training sessions, which increase the athletic performance of people.